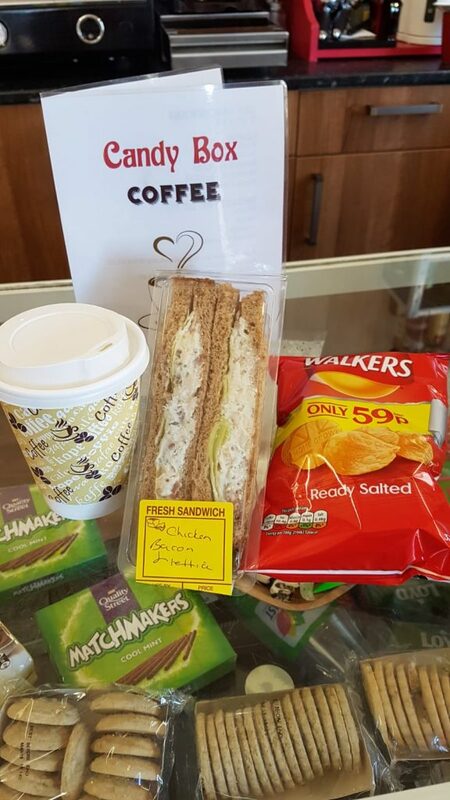 Sandwich Meal Deal at Candy Box Coffee in Darwen, cold sandwich, crisps & regular hot drink or cold drink for £3. Sandwich Meal Deal at Candy Box Coffee in Darwen for £3 to takeaway. Get a cold sandwich, crisps and a regular hot drink or cold drink for £3. 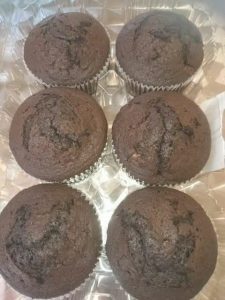 Add any cake for an extra £1.